In this blog, Hush Acoustics talk to us about social housing and how improving the acoustic performance of these homes could leave a positive impact. 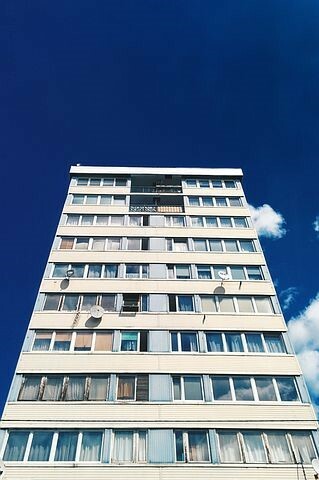 Social Housing - To provide accommodation that is affordable for those on low incomes. Rather than building properties for social rent, there are huge concerns with housing associations across the UK who are developing property for private sales or rent, rather than providing homes for those who are in need. Recent studies show that out of all of the social housing developments being built, there are few that have actually been made available for social rent. Socially rented homes are typically available to vulnerable families at around 50% of market value but the Government has prioritised the building of ‘affordable’ homes for which rents can be charged at up to 80% of market value. In many areas of the UK, these rents are not genuinely affordable for people on low incomes. In the wake of the Grenfell tower tragedy, we learn that many councils are bulldozing the homes of those in need to make way for luxury tower blocks, leaving the facility of social housing in London in crisis. Over 200 households who were affected by the blaze have still not been given a permanent home. Many are still living in emergency or temporary accommodation a year on. And to add to these figures, 2 million households in England are considered to be in social housing. Six London authorities were among the top 10 councils with the biggest shortfall of social housing, with areas including Brighton, Blackpool and Strood in Kent also struggling. 1.15 million households were on waiting lists last year, with only 290,000 homes made available, leaving a national shortfall of more than 800,000 homes. Many people from London face increasing rents and deteriorating living conditions. With numerous of these 2 million households experiencing poor service and neglect. An article published by Shelter found that 48% of families in social housing who reported issues about poor or unsafe conditions, felt ignored or were refused help. Noise issues, found to be the number 1 complaint. Poor acoustics are significantly impact the overall environment of our homes, offices and general buildings. We can all appreciate that excessive noise can be a major nuisance. However, even at lower levels, it can affect our attention spans, increase stress levels and can cause negative effects on our lives and our general well-being. 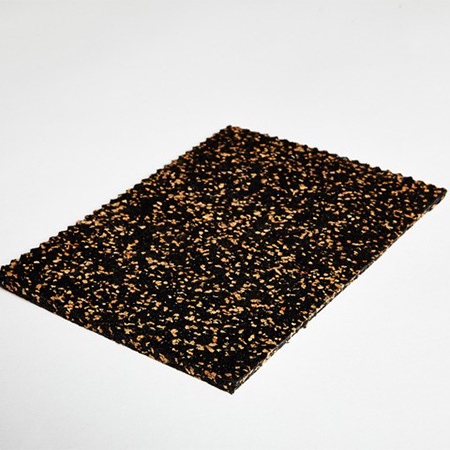 Acoustic insulation can make a significant impact in reducing sound in homes and commercial environments when done properly. 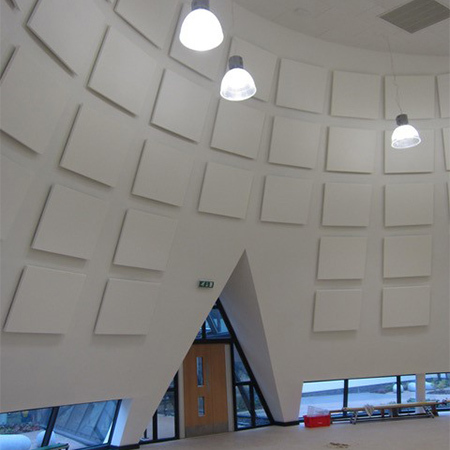 There are many situations that it can be useful for, including dampening sound reverberation, preventing noise from affecting other rooms or surrounding buildings, reducing the noise from road, rail or air traffic and even the weather, such as wind or rain. 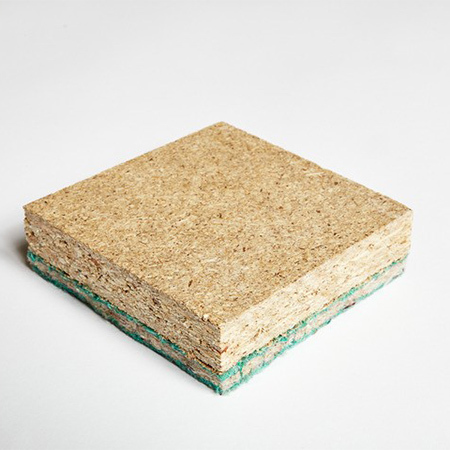 Good acoustic insulation can also minimise sounds from central heating, ventilation and air conditioning units. Some say this has improved since these requirements came into place, however Pre - 2003, the Building Regulations Part E (Sound insulation of dwellings) stated that in order to show compliance with the regulations, you need to show that separating floor and wall designs would provide adequate sound insulation. But this unfortunately, did not address the problem of poor workmanship or the actual implementation of those designs. Studies have shown that a large proportion of new dwellings failed to meet the required standards. “We have worked on many new build social housing developments whether to the minimum standards of the Building Regs, to Robust Details parameters or when the Code for Sustainable Homes Document was in force and we have found that when newly built, Social Housing is done to a relatively high standard. There seem to be little issues as long as the specification and installation of the required acoustic systems are correct. We have worked on the design of these buildings alongside the design team, the architect, the client and the acoustic consultant to specify the required material ensuring they are built to exceed the required standard." "We are doing our upmost to educate architects, specifiers, builders and home owners on the importance of good acoustics in order to stop the increasing figures of noise complaints within these residential buildings."